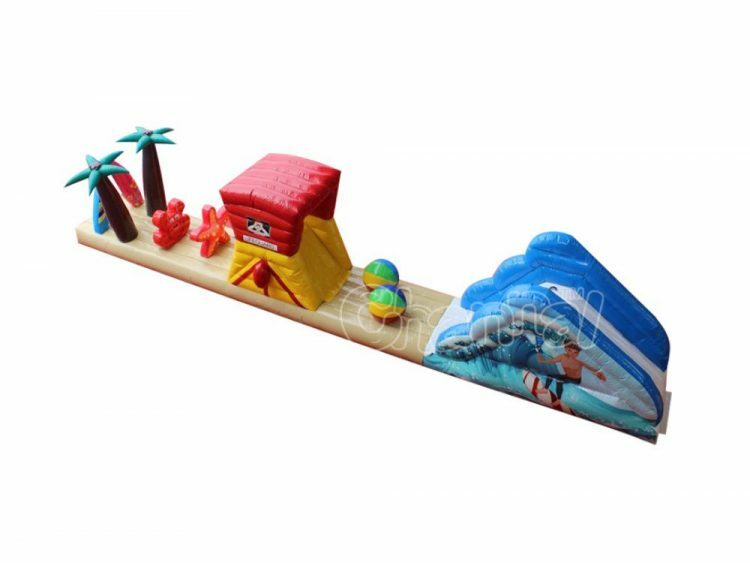 Ah, it is the time again, the time everybody goes to oceans and spend their leisure time on beaches. 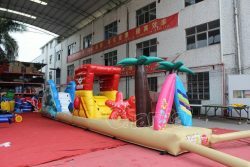 It sounds a good idea to have a custom inflatable obstacle course which is designed to fit the beach view, if you have any events and activities planned on the beach. 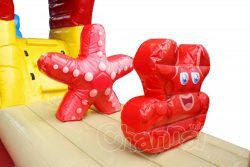 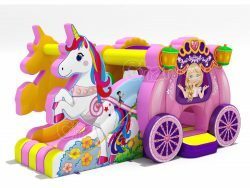 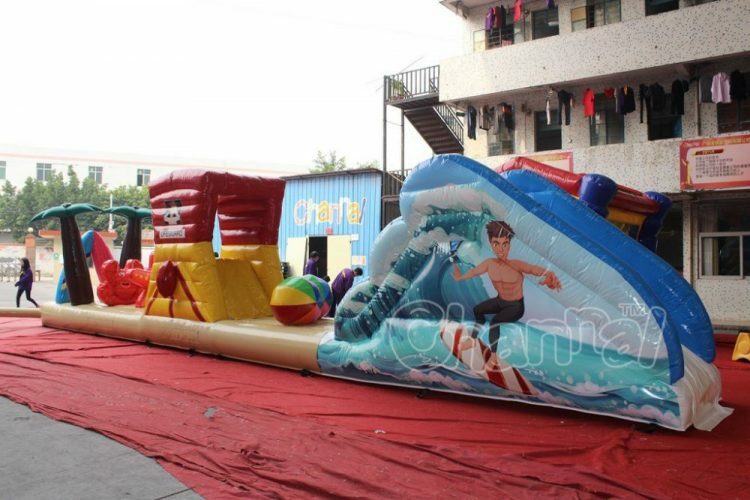 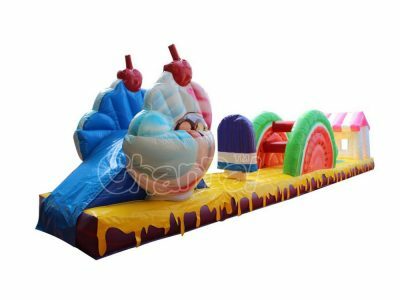 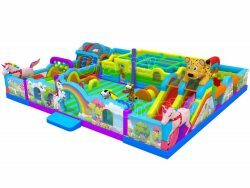 So meet our beach inflatable obstacle course featuring inflatable obstacles such as inflatable surfboards, inflatable beach balls, inflatable starfish, inflatable palm trees and so on. 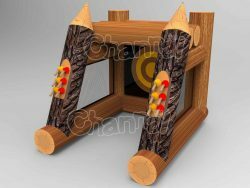 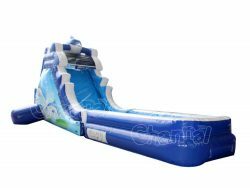 It is a floating water inflatable obstacle course, used on waters like lake and pool.